For artistic people, home is not just the place where you spend the most time, though that is statistically true. It’s also the place to rest, share meals and become refreshed, in between work, family commitments and the general busyness of life. How you design that space, then, is critical not only for the quality of your creative projects but also for your wellbeing and happiness. 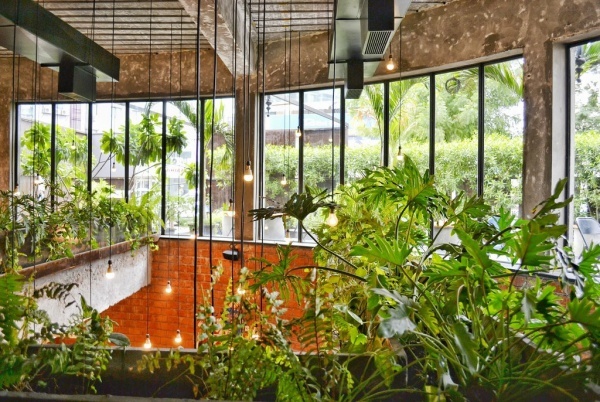 Embracing the latest design trend, biophilia – literally, a love of life – is ideal for creative people on so many levels. It is one way to inspire a more eco-friendly life, as well as being uplifting, restorative and simply beautiful to share with friends and family. The biophilic design celebrates the relationship between humans and nature. 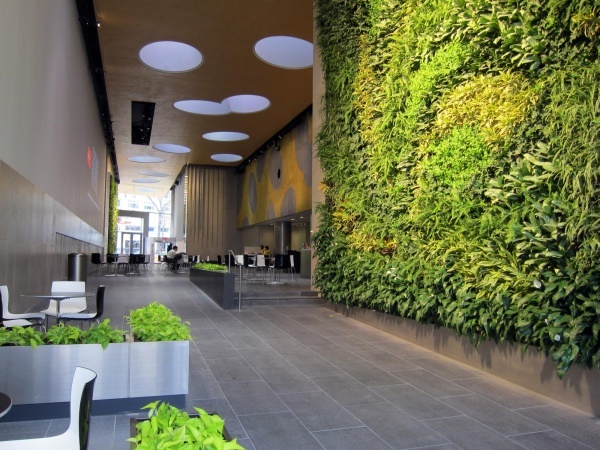 Whether you’re designing a city, office or beautiful home, biophilic design is backed by research that shows that people feel better when they can see nature. As a creative person, it is easy to feel energized by the possibilities this could open in your home, without costing a fortune. You may have an ambitious plan to remodel a room for better natural light or views, but equally, you can apply biophilic principles by incorporating more greenery, working with bamboo or other natural textures, or displaying rocks or seashells you’ve collected on your travels. 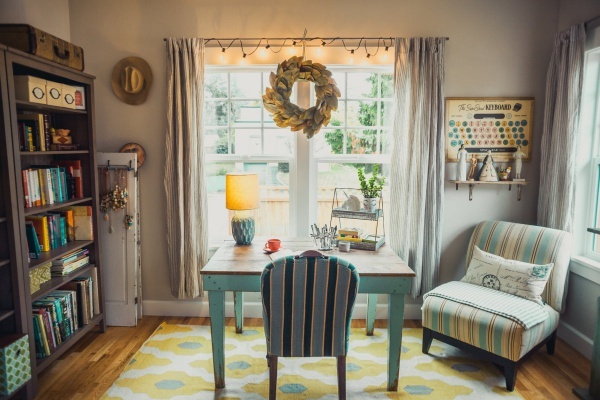 Find an approach that works for your budget and use your artistic skills to make it unique and personal to your home. New research has confirmed the positive effect of nature on creativity; not only does it help the mind to recover from sensory overload or fatigue, but it also allows it to wander freely, often prompting original ideas. Bringing nature into your home can, therefore, act as an antidote to day to day stresses, helping your mind to reboot and approach the next day afresh. Being surrounded by natural light and textures is also a great way to become inspired for new projects. 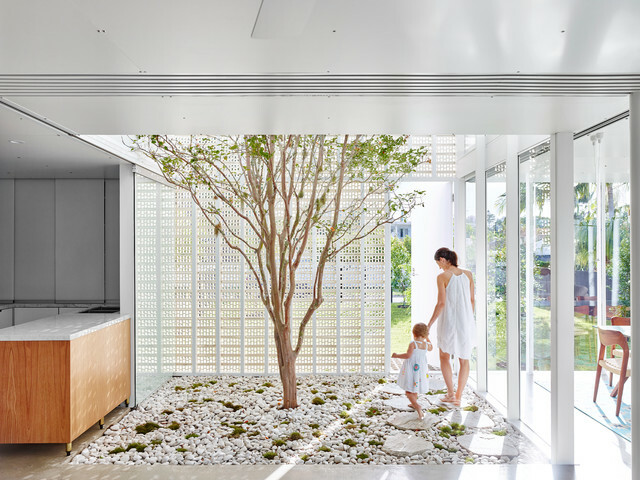 Another great benefit of biophilic design in homes is the balance it can provide for the whole family. With children under the age of two now spending an average of three hours per day in front of a screen, children and families are experiencing what psychologists have dubbed a ‘nature deficit.’ Not only does this have an adverse effect on mental and physical health, but it also raises concerns about how the next generation will care for a planet they feel so little connection to. Incorporating nature into the fabric of your home is a great way to build this relationship, as well as inspiring your children to get outside and find new treasures. The modern stresses of life can stifle fresh thinking and prove particularly difficult for creative people, but designing your home with biophilic principles can be a great antidote. Bringing nature into your living space has been shown to improve mental health, promote creativity and encourage original ideas. Let the great outdoors inspire your home; it may be the best investment you make.